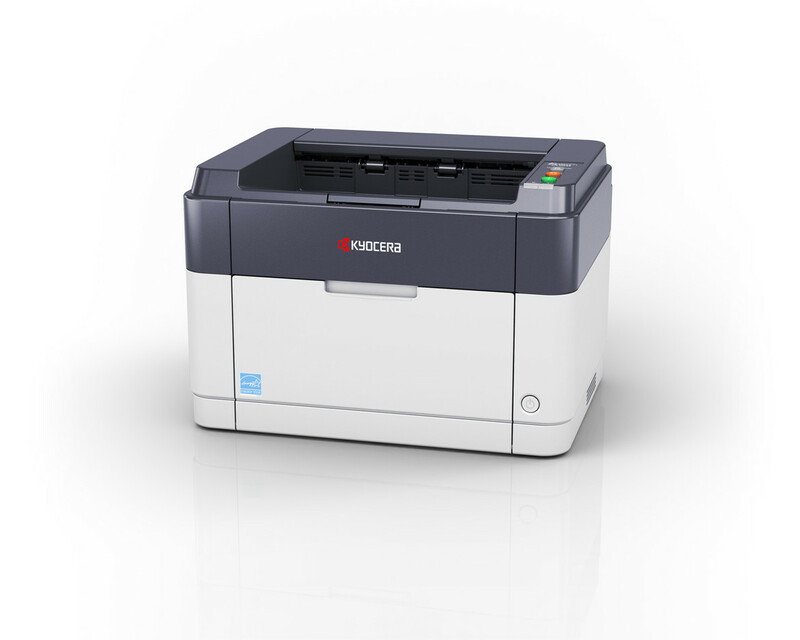 Compact, sick efficient and highly economical, the FS-1041 is the ideal printer for your desktop with a Quiet Mode button that significantly reduces noise. It is also fast, printing the first page in just 8.5 seconds after sending the job. Robust and reliable, with KYOCERA’s hardwearing components, the FS-1041 is a hassle-free device you can depend on.